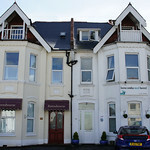 Somewhat zany accommodation in Boscombe down the beach from Bournemouth and very stag friendly. 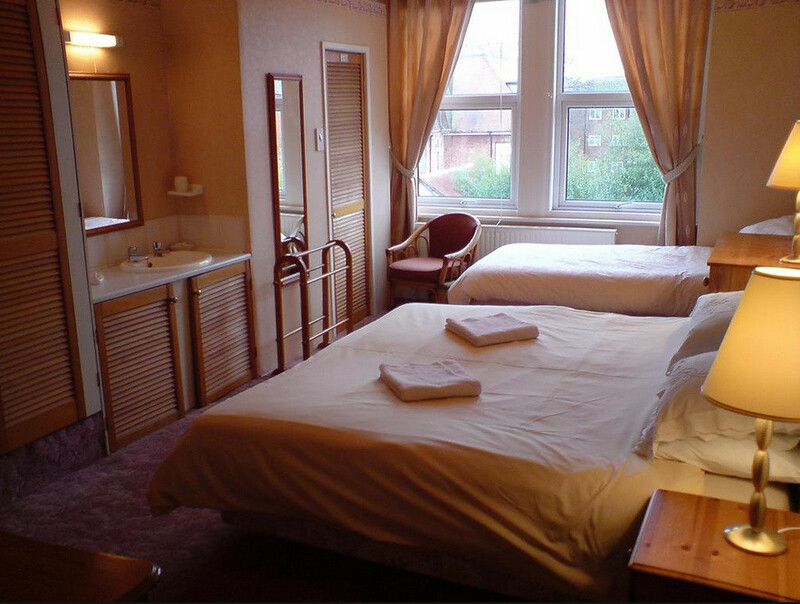 Not exactly the Savoy but makes up for it with a warm welcome and the occasional smell of reefer.The rooms have en-suite facilities. 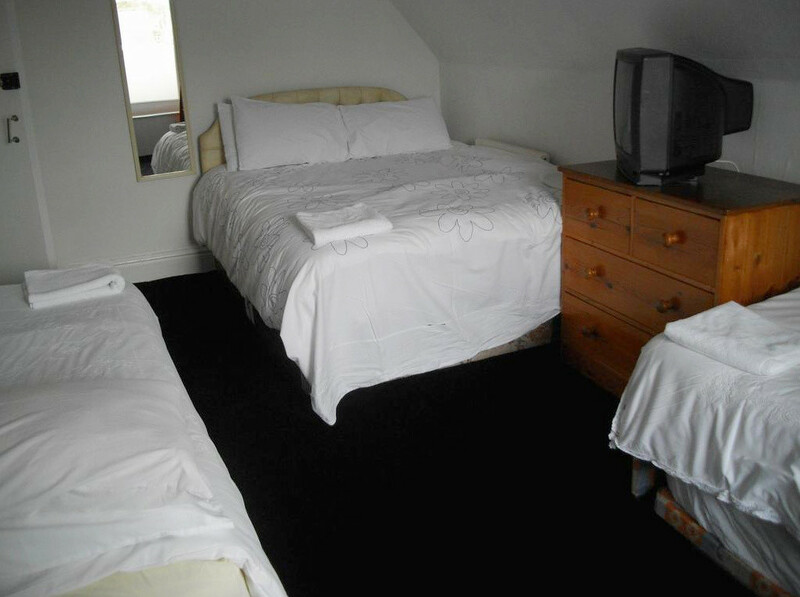 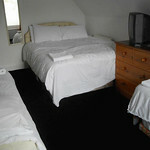 You will either be in a quad, triple or twin room depending on numbers and availability. 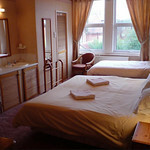 There is a bar and a large ballroom. 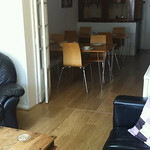 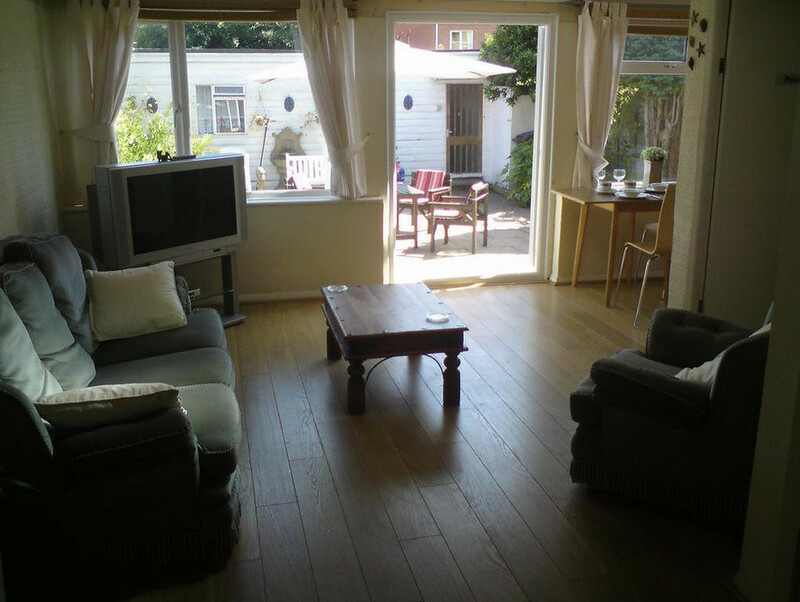 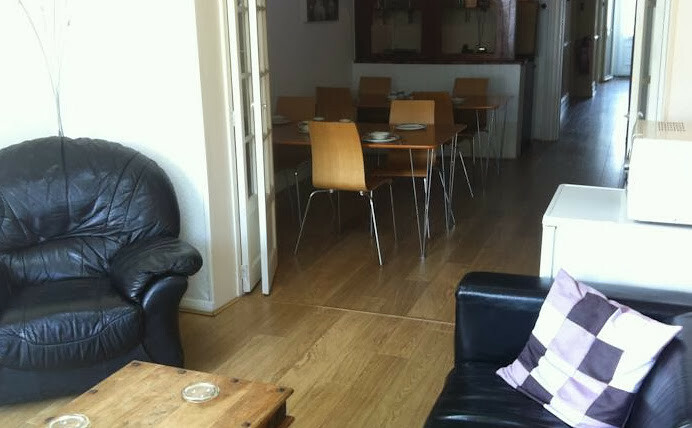 Easy walking distance from the centre of town. 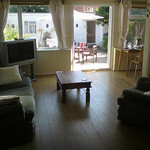 Another one of our Price busting Bournemouth Stag weekend packages. 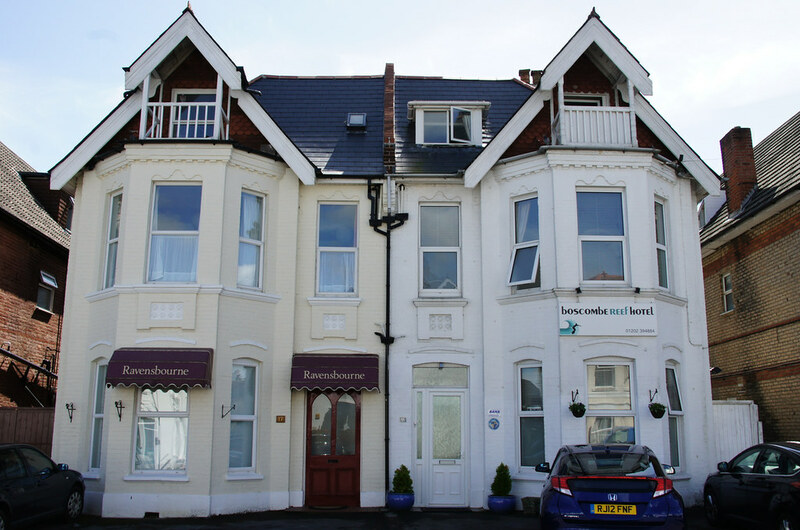 All the basics including 2 nights stay, entry to a lap dancing Club as well as a top Bournemouth Nightclub.